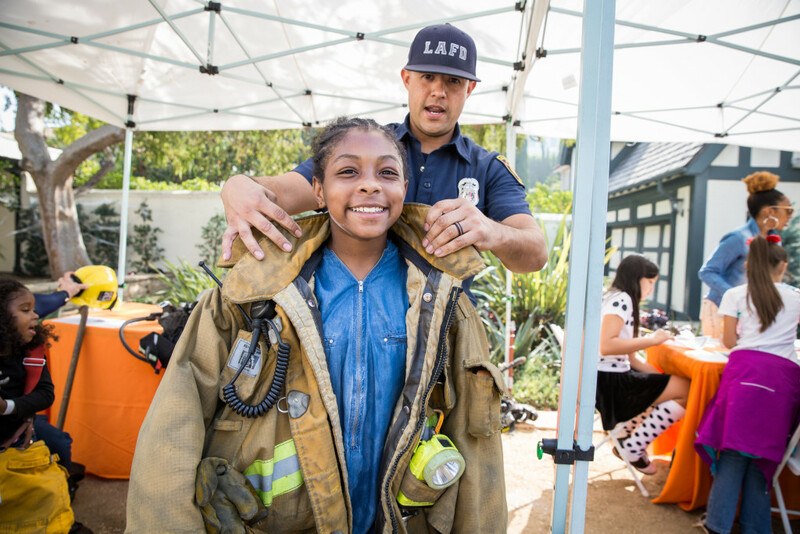 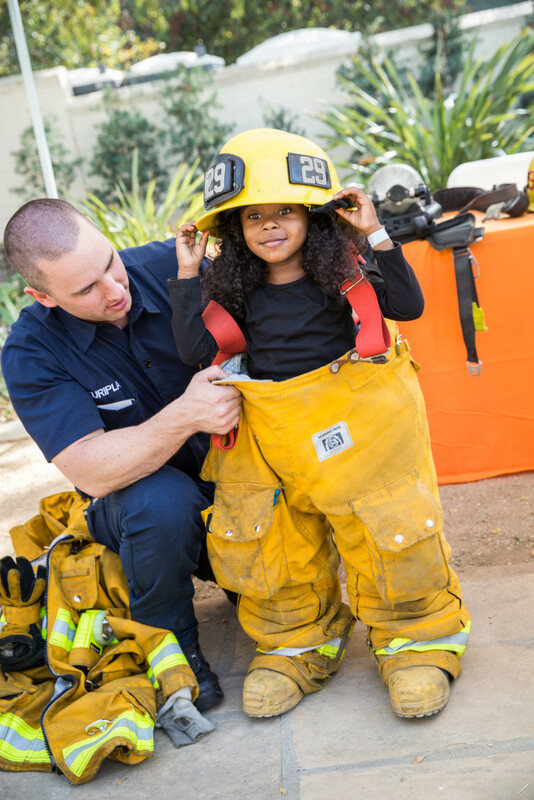 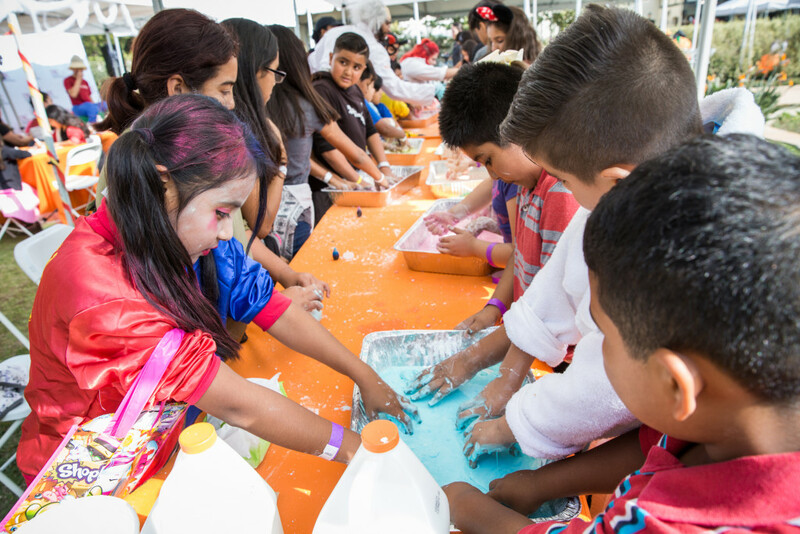 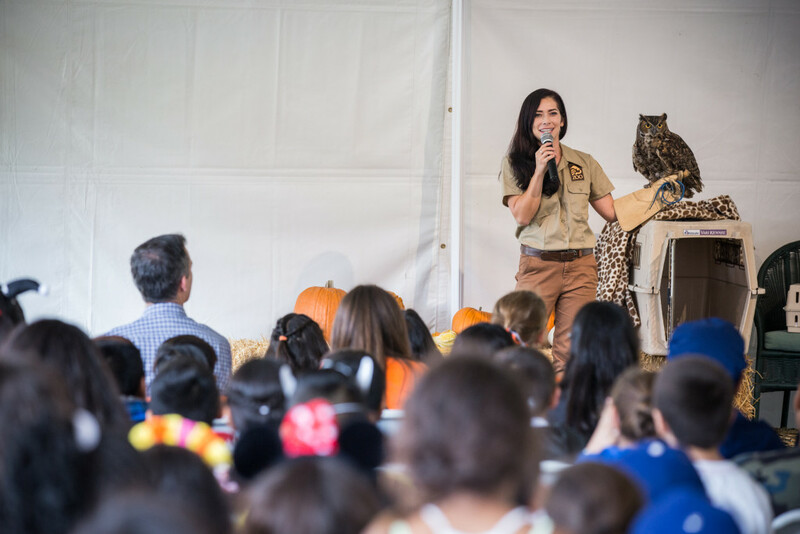 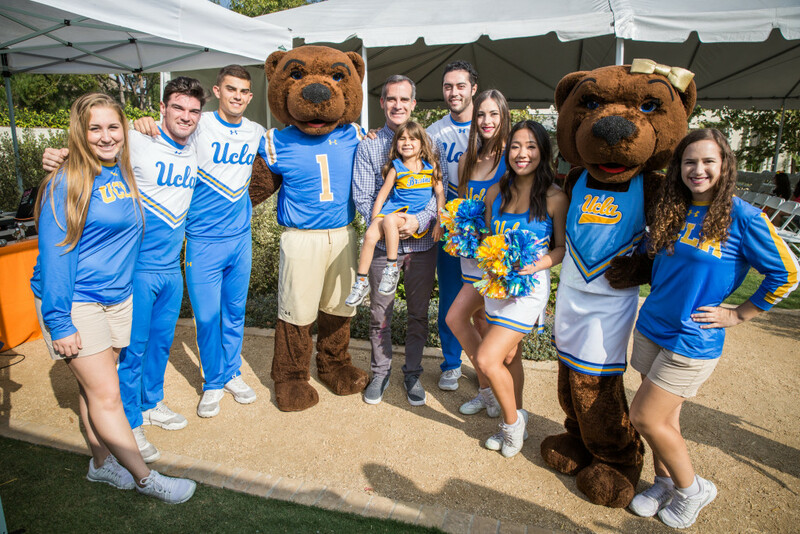 Kids from across Los Angeles shouted “trick or treat!” today at Getty House — and we welcomed them inside to try on LAFD firefighting gear, enjoy a performance by the UCLA Spirit Squad, hear from L.A. 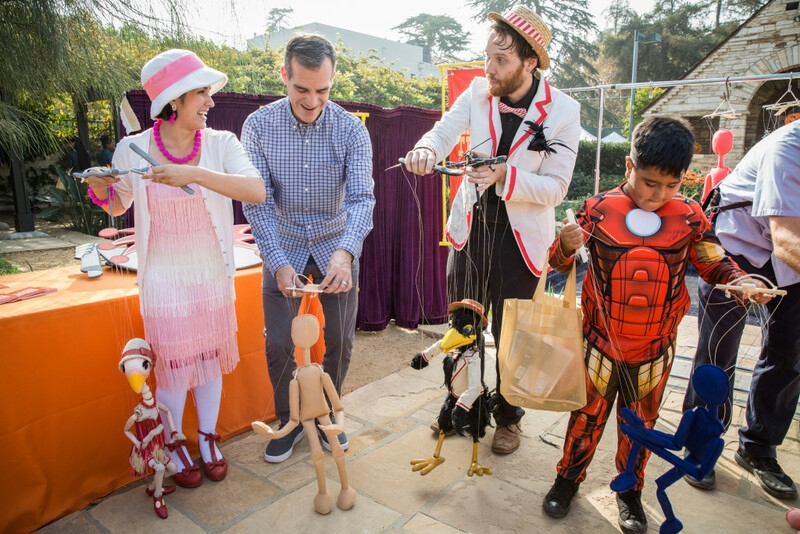 Zoo animals, and be entertained by the Bob Baker Marionette Theater. 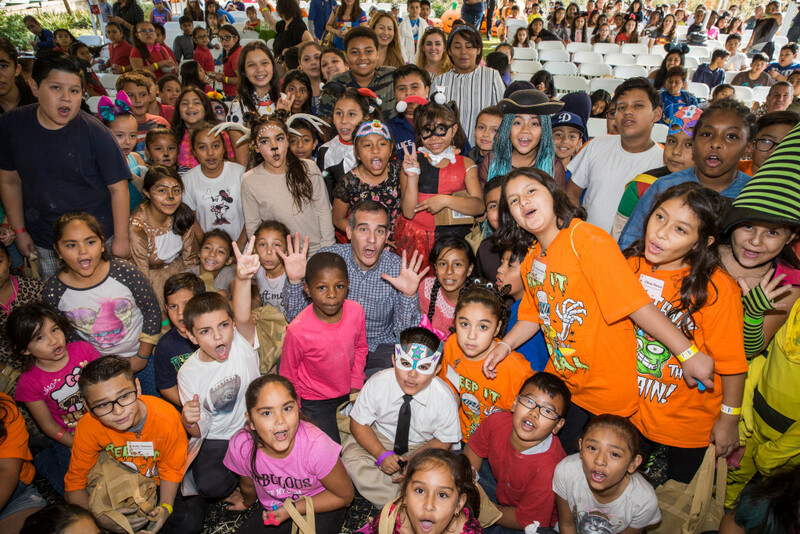 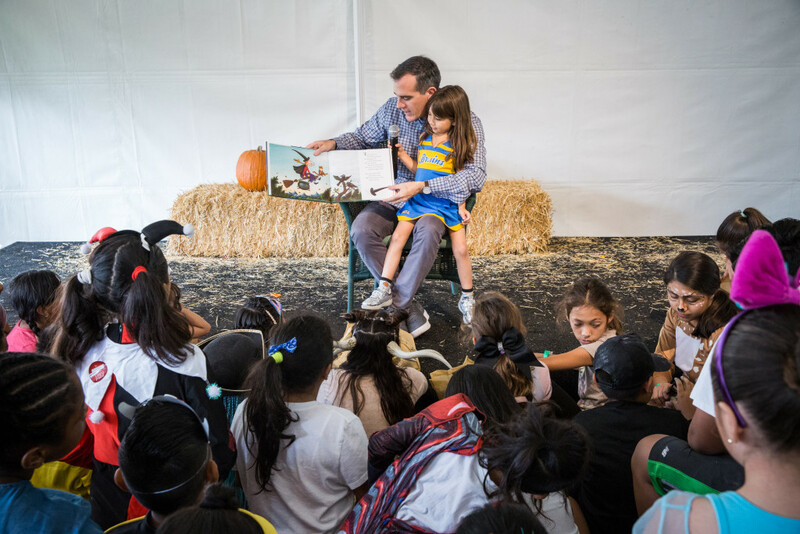 Mayor Garcetti closed the evening with a reading of Room on the Broom.